Jill received an undergraduate degree in mathematics from Tufts University and a law degree and MBA from Columbia University. 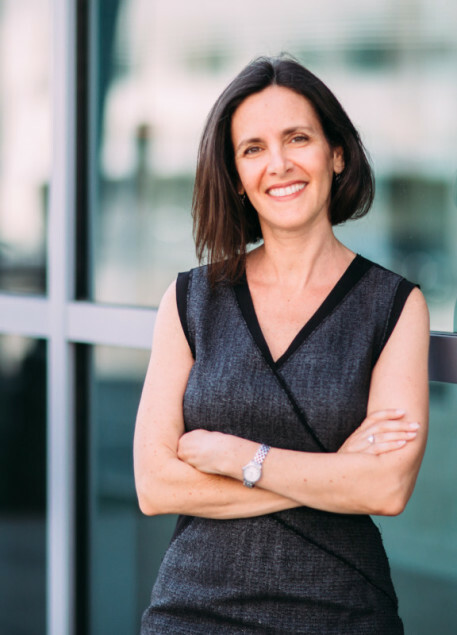 Prior to becoming a mediator, Jill began her legal career practicing corporate law at the prominent New York law firm Paul, Weiss, Rifkind, Wharton & Garrison. After leaving the firm, she worked as an in-house corporate attorney and then as a Vice President for Business Development at Citigroup. Jill decided to leave the corporate world and open her own law and mediation practice because she was interested in helping people find a better way to resolve disputes affecting them personally. Jill had a private practice for 5 years in New York City, focusing on family mediation and collaborative law. After relocating to Los Angeles, she opened her practice in Beverly Hills in January 2010, where she is now based full time. When Family Wealth Has Funded The Marital Lifestyle, What Happens Upon Divorce? I Want A Divorce- Now What? What Is The Difference Between Mediation and Collaborative Law?